Still not ready to slather on a heavy foundation on your skin? Start with the basics and embrace an effective BB cream that lends you moisture and coverage. 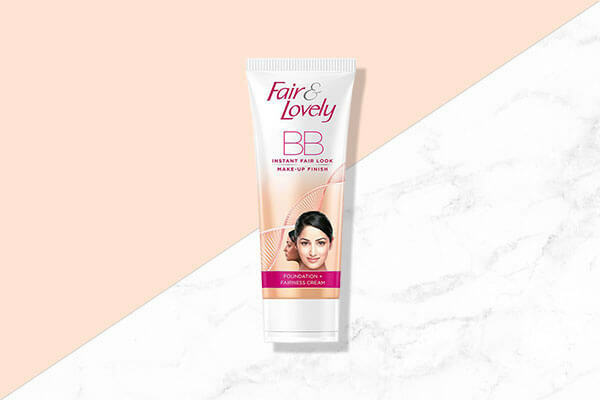 We suggest you start with the Fair & Lovely BB Cream. This one lends a matte feel to your skin so you don’t have to worry about your skin feeling cakey. 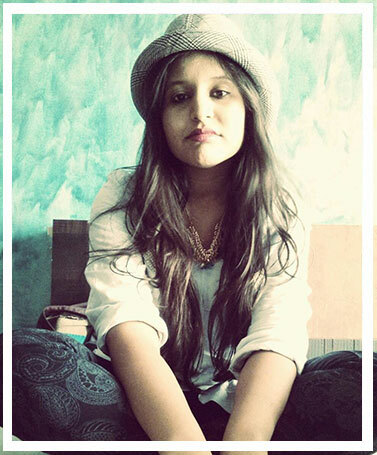 It covers blemishes along with lending you a fairer look! When it comes to skin care, start young. While you care for your facial skin, don’t forget to pay attention to your lips that need optimum moisture too. We suggest relying on the Lakmé Lip Love Lip Care that comes with a dual core—one that lends your lips hydration and the other that gives them colour. If you’re a beginner when it comes to skin care, include a moisture-inducing lotion that also soothes your irritated skin (for those of you with body acne). 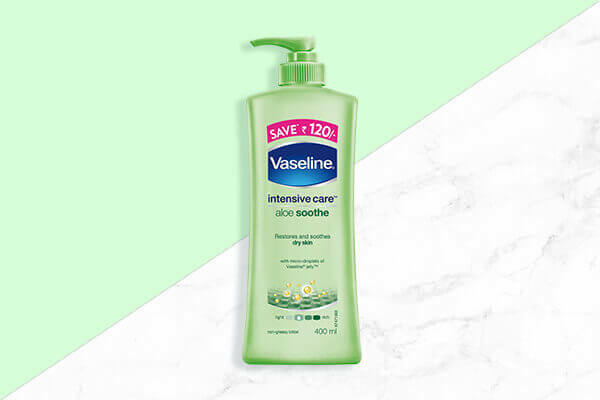 We suggest using the Vaseline Intensive Care Aloe Soothe Body Lotion. This is a soothing lotion that keeps your body moisturised and doesn’t feel one bit greasy on the skin. The daily commute and sun exposure can be severely detrimental to your skin. Both pollution and UV rays can easily lead to uneven skin tone, premature ageing and several other skin concerns. 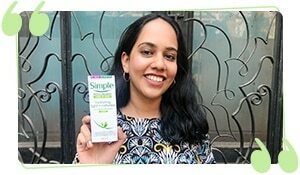 We suggest you get your hands on the Pond’s Pure White Anti Pollution Face Wash. This skin care product contains activated carbon, which easily absorbs impurities along with reducing blemishes while revealing a radiant and flawless complexion. Make this a part of your daily skin care routine. While you kick-start your skin care regime of cleansing, toning and moisturising, you also need to ensure you start exfoliating early in life. 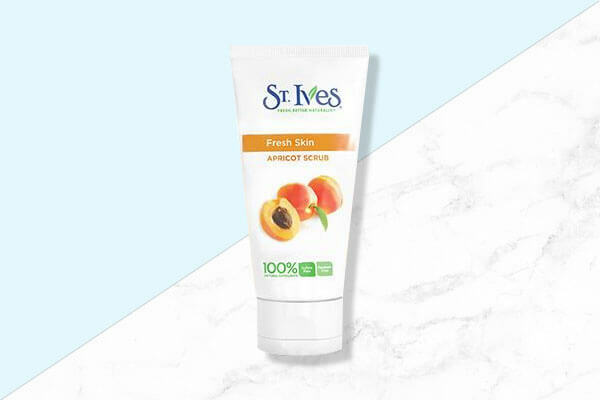 To make sure your pores don’t get clogged and your skin is devoid of grime and dirt, use the St.Ives Fresh Face Apricot Scrub because this helps in buffing away dead skin. It contains apricot that soothes your skin. It also contains Vitamin A, Vitamin B and Vitamin E, all of which leave your skin deeply hydrated.